ANY BEAMS WILL WRAP SNUGLY OK! Please hang in the hooking tool which has the ability of 1t. 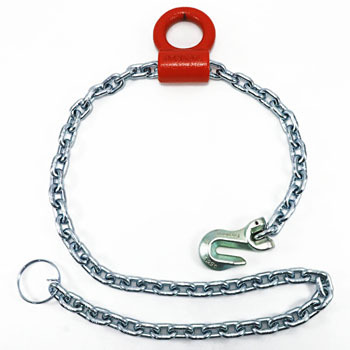 When the chain blow is not suspended, etc, you can easily adjust the length freely. Convenient. This review is about item#05622224. In terms of strength, I think that it is sufficient, but I want you to enlarge it a little later. This review is about item#5622224. It is convenient to use for various purposes. It is very easy to use. Please handle 2t type by all means.